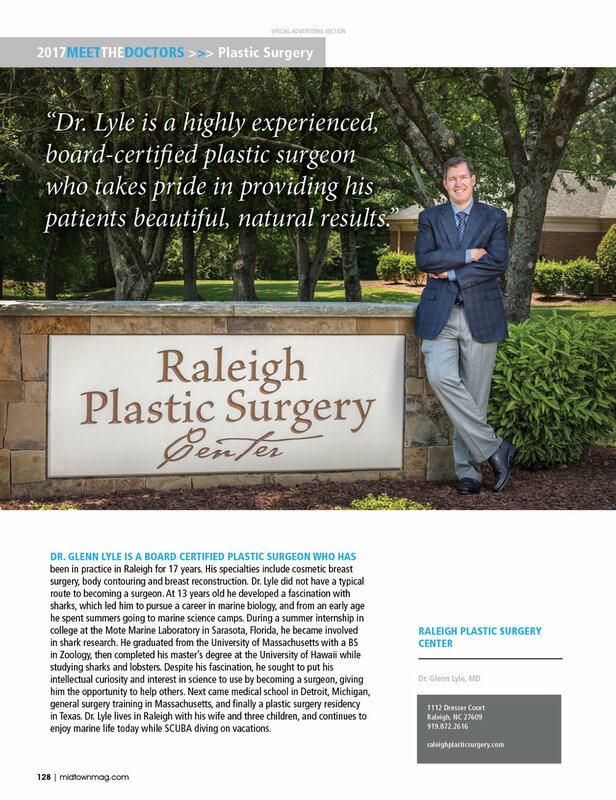 Triangle medical community doctors and health facilities attract local, national and international clients seeking some of the best medical care on offer, anywhere in the world. The future of medicine lays in the hands of researchers, scientists and practitioners of medicine who keep us healthy, and many of them are based right here in the Triangle. 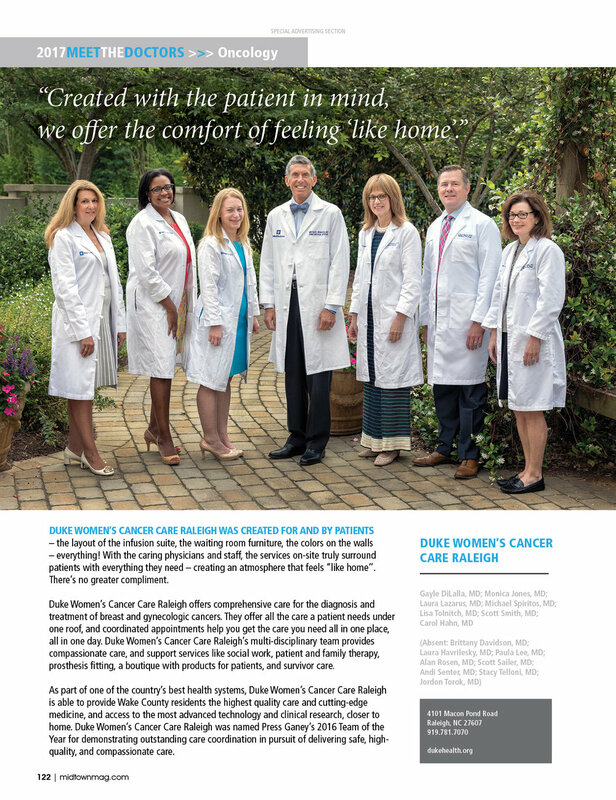 Here a a few stories of the latest in specialty medical care and introductions to some of the men and women helping prolong our lives and improving the quality of lives.